Make your home feel a lot more stylish and unique by welcoming this majestic Teak Root King Bench Rustic. 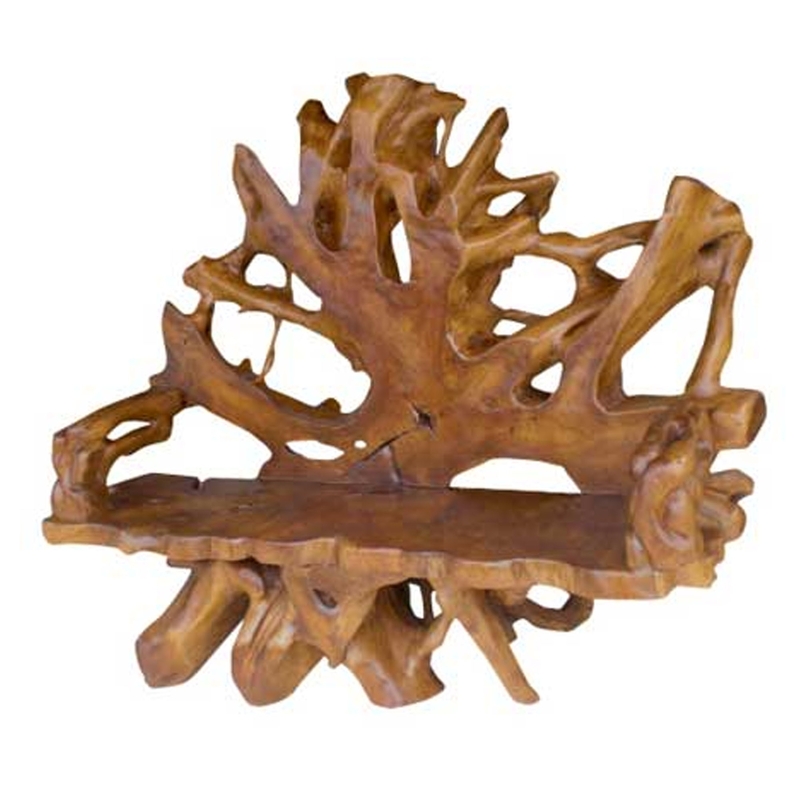 This bench features a crafted design that is created from a natural and stylish teak root. The unique and rustic style of this product will be sure to make any home look a lot more impressive and original.